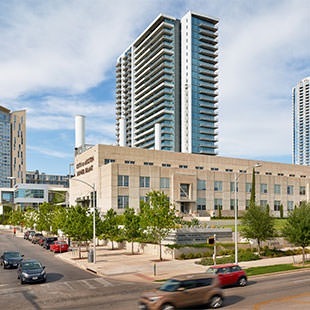 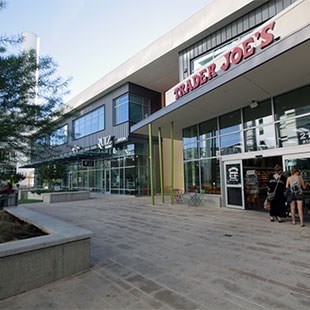 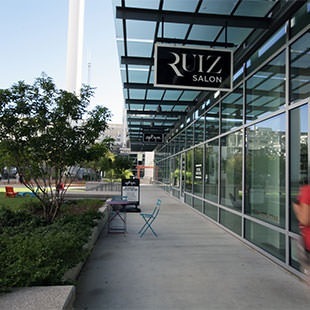 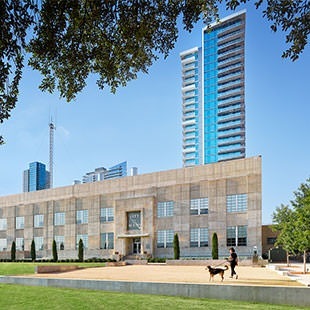 Seaholm is a historic mixed use development located off of bustling Caesar Chavez Street, directly across the street from Lady Bird Lake. 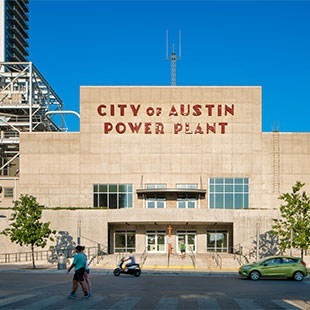 The original Seaholm Power Plant Building paired with the other mixed use components is the anchor of the southwest quadrant of downtown. 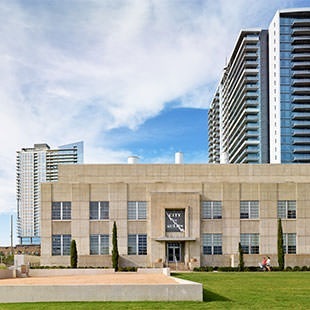 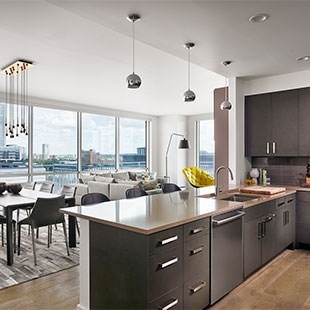 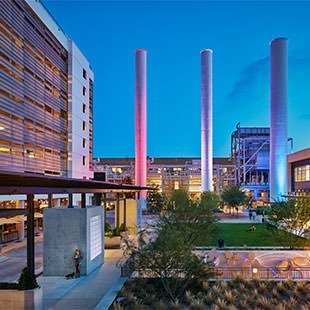 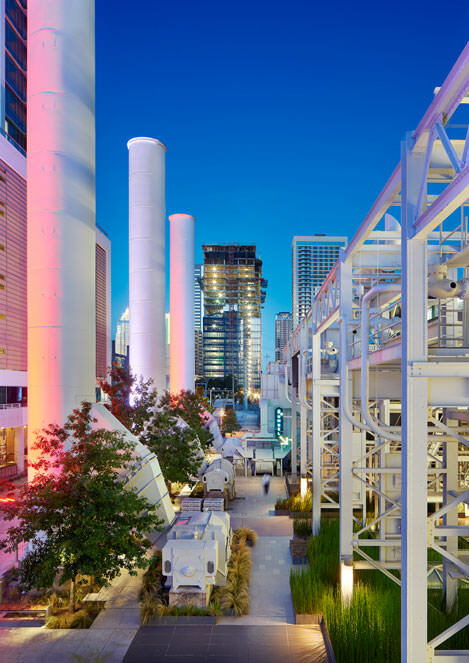 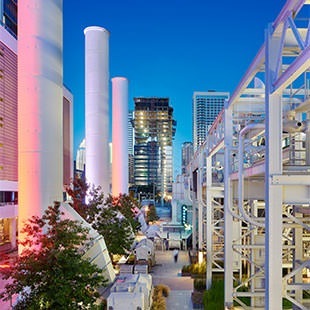 Built in the 1950’s and redeveloped in 2015, the iconic Seaholm Power Plant’s classic, art deco architecture mixed with unique, modern finishes construct a 4-story creative office/mixed use building including over 200,000 square feet of office, 280 condominiums and 50,000 square feet of highly desirable ground floor retail space with two large outdoor courtyards. 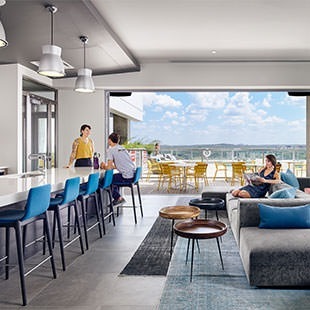 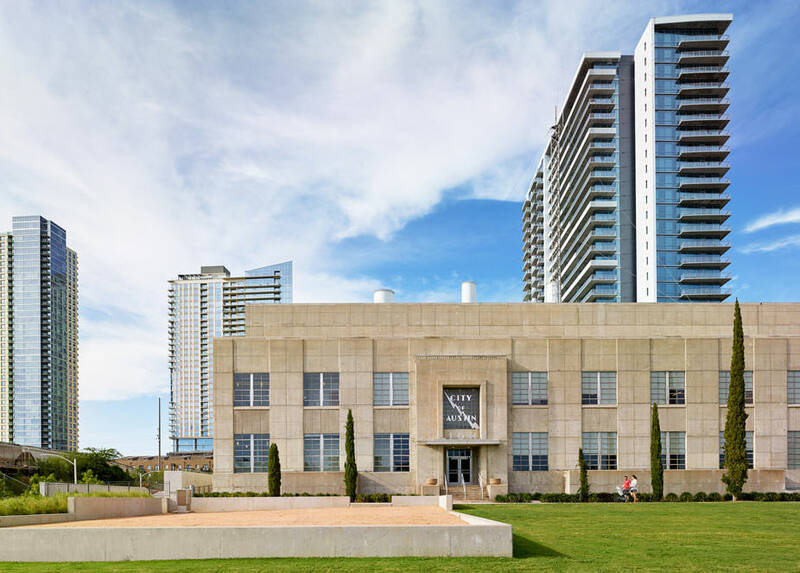 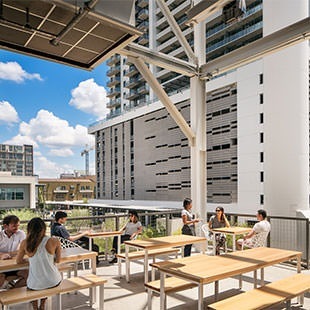 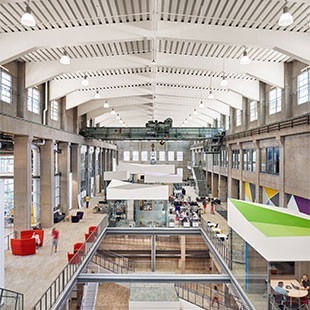 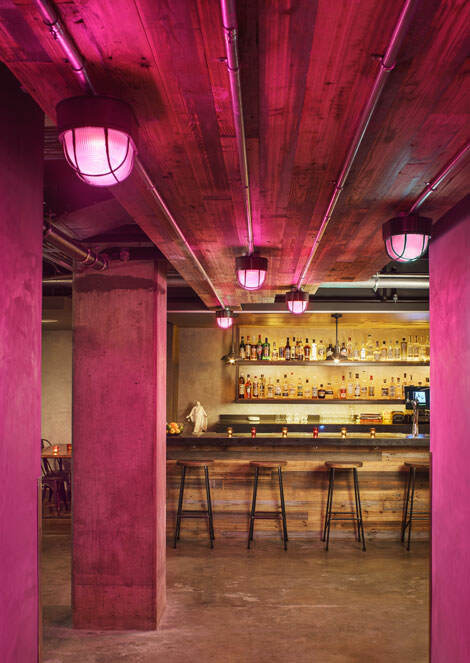 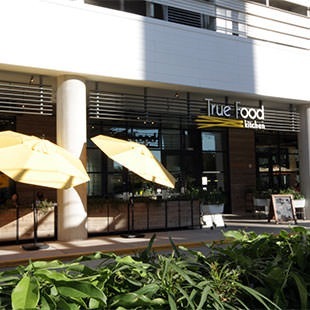 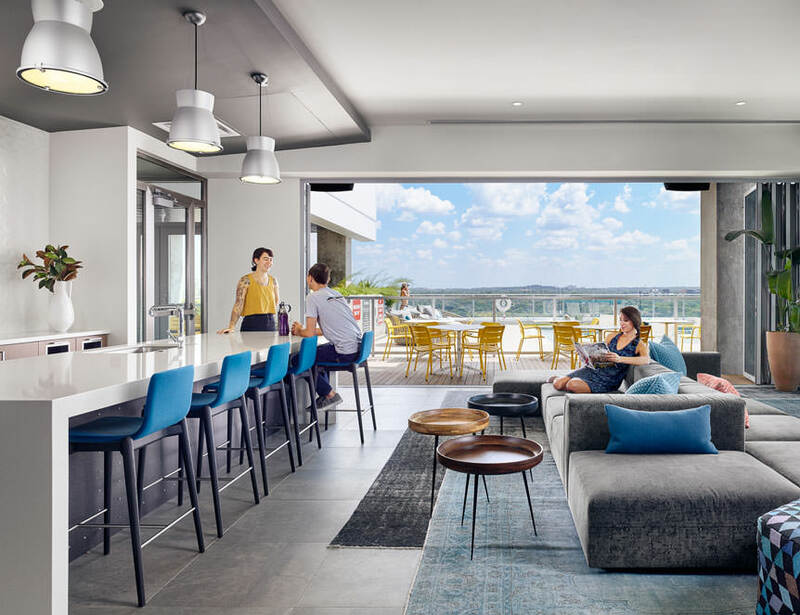 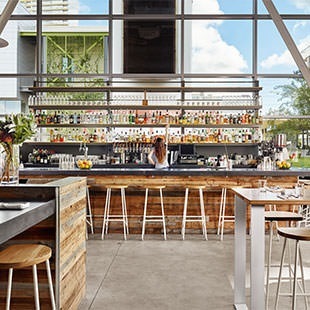 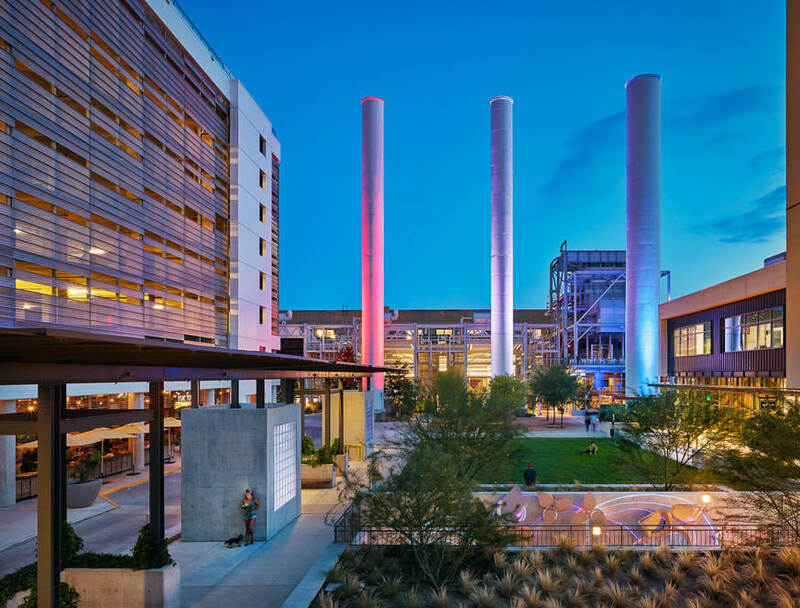 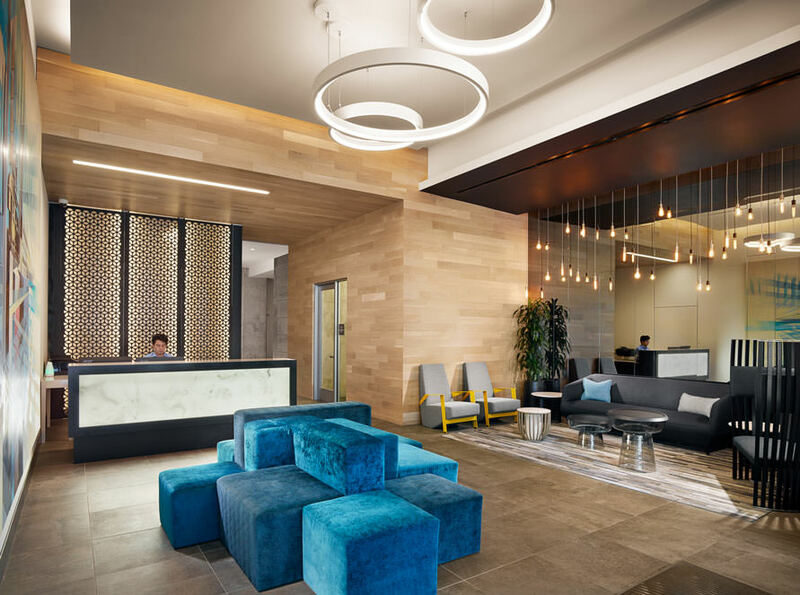 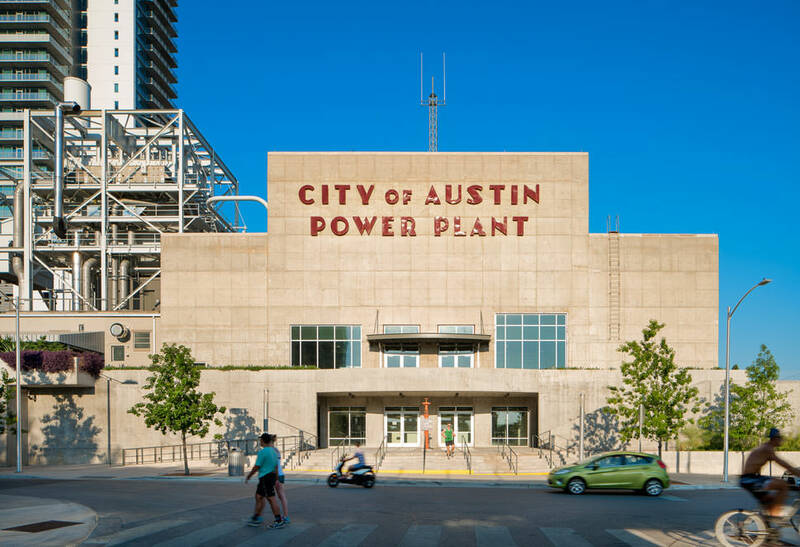 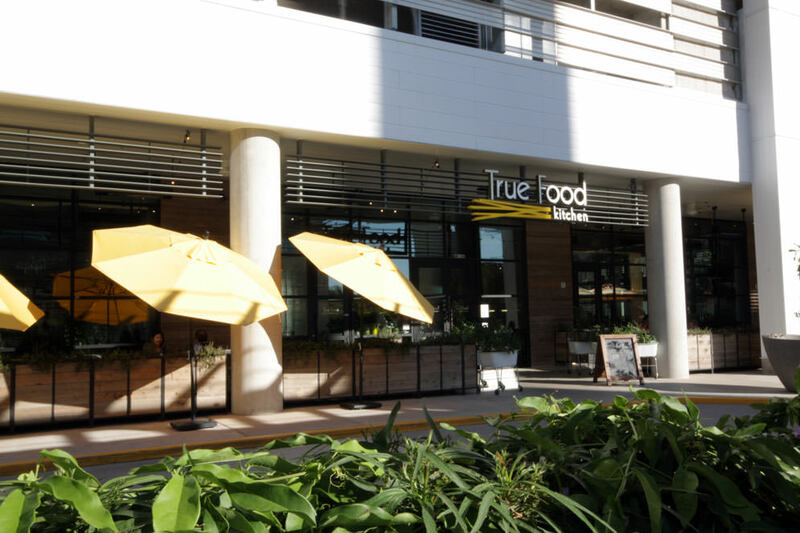 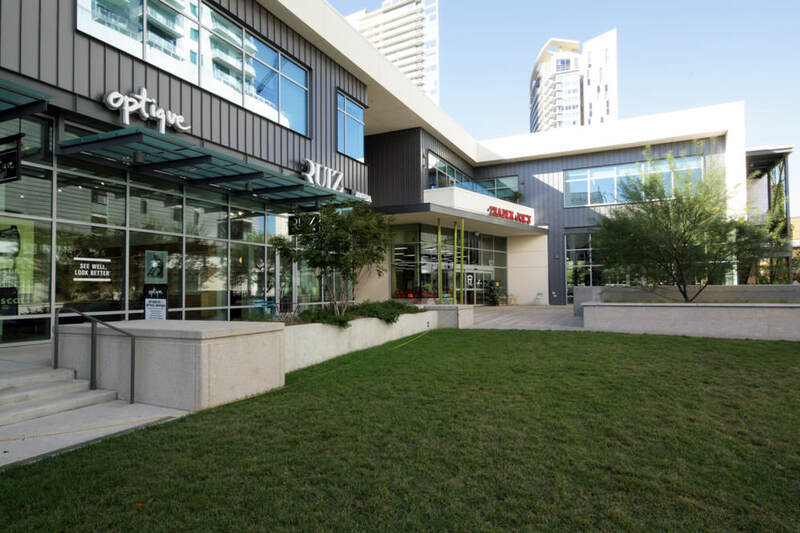 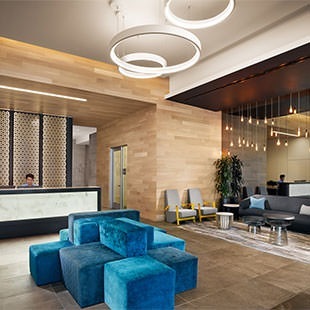 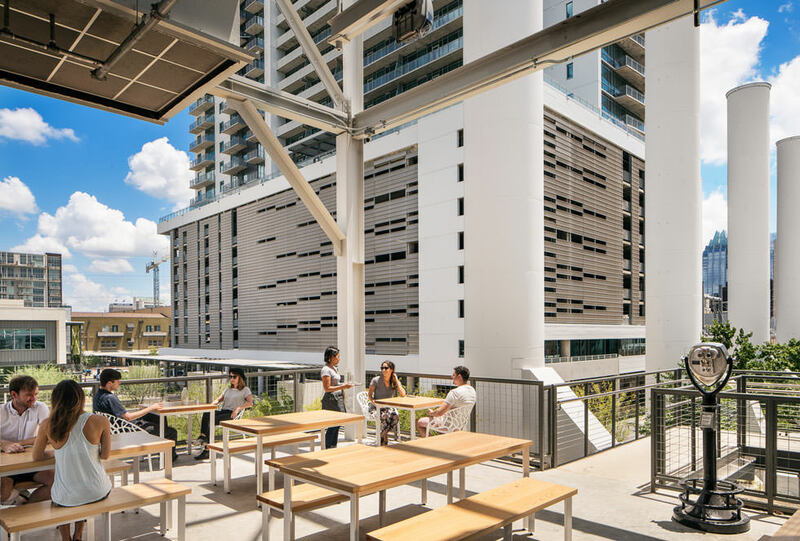 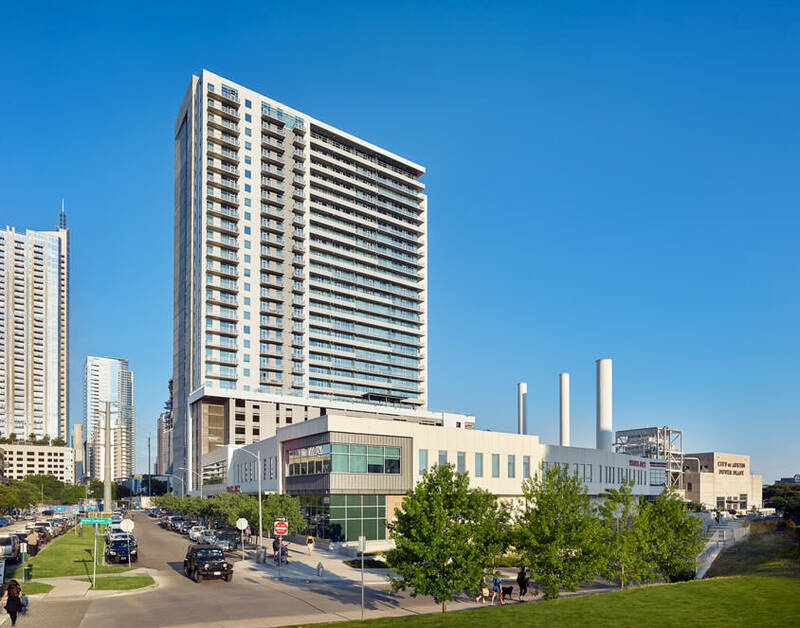 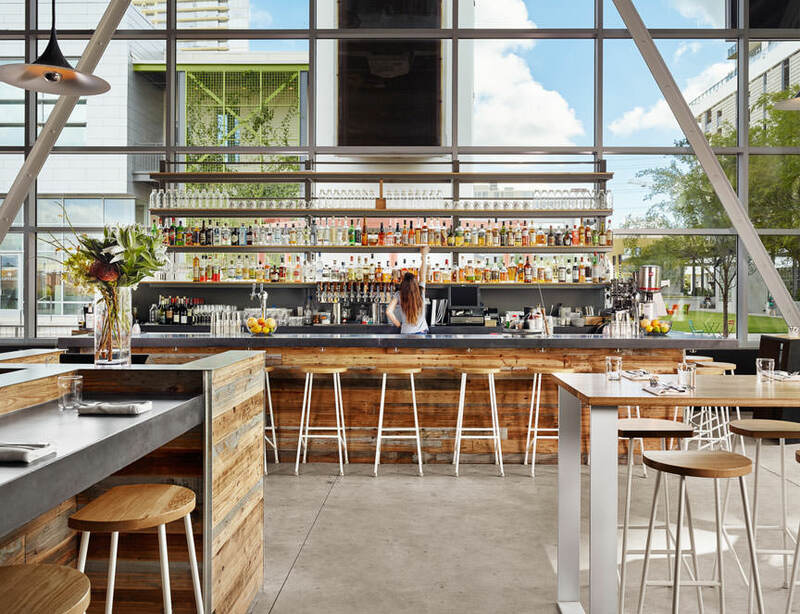 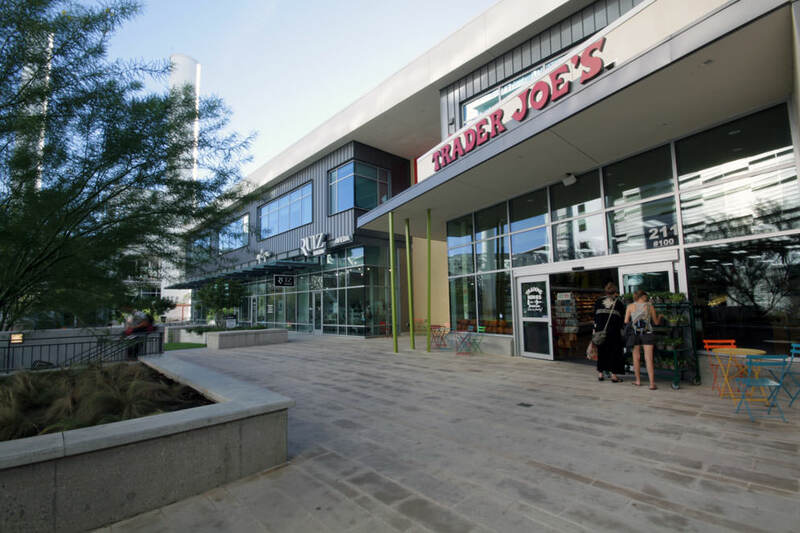 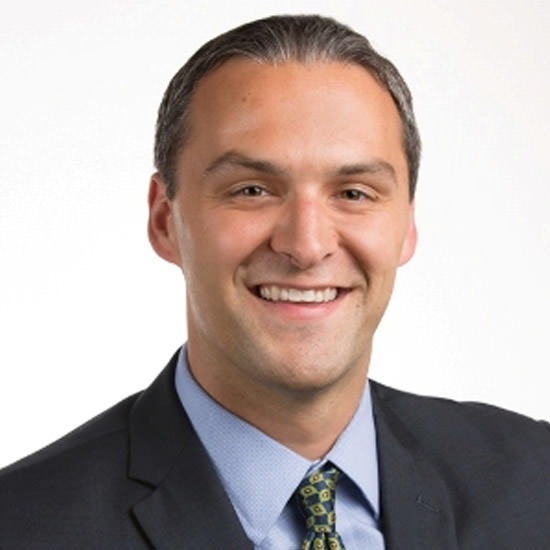 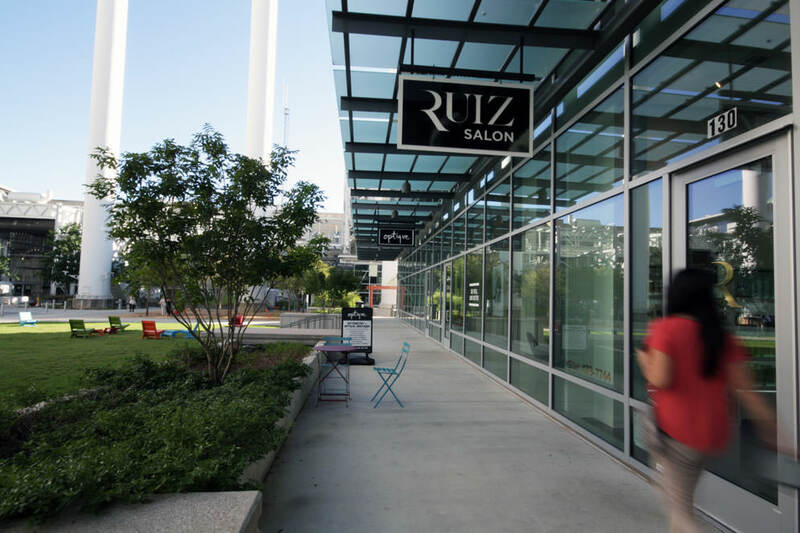 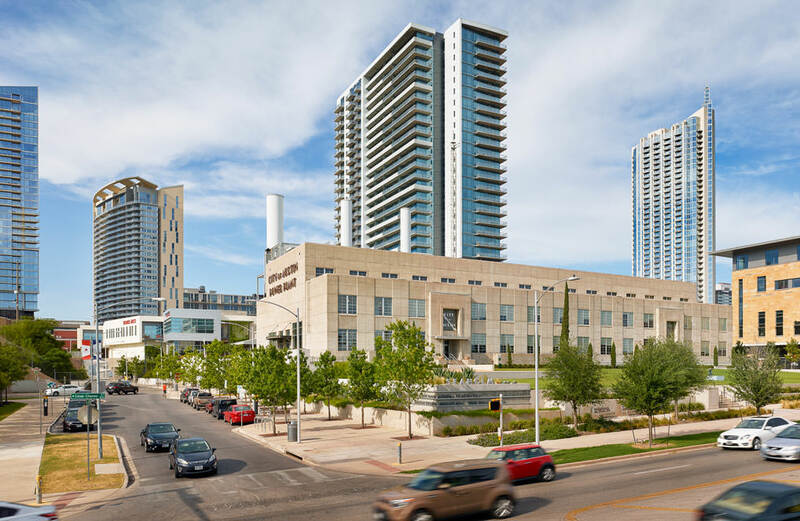 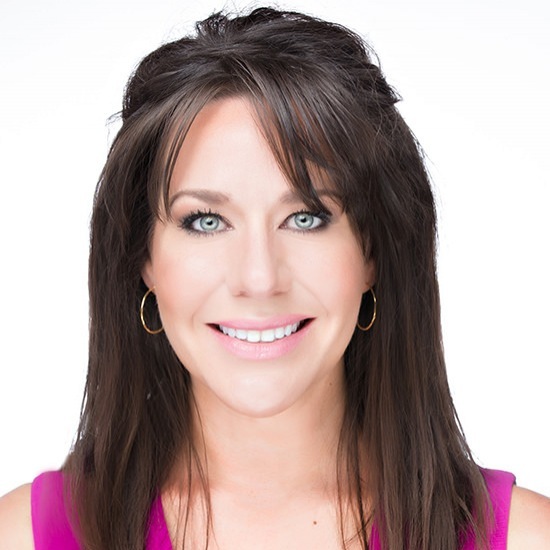 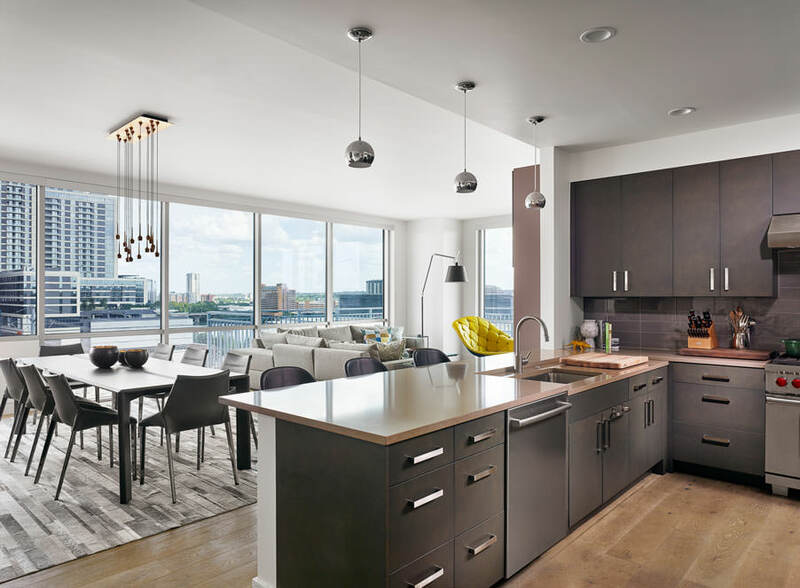 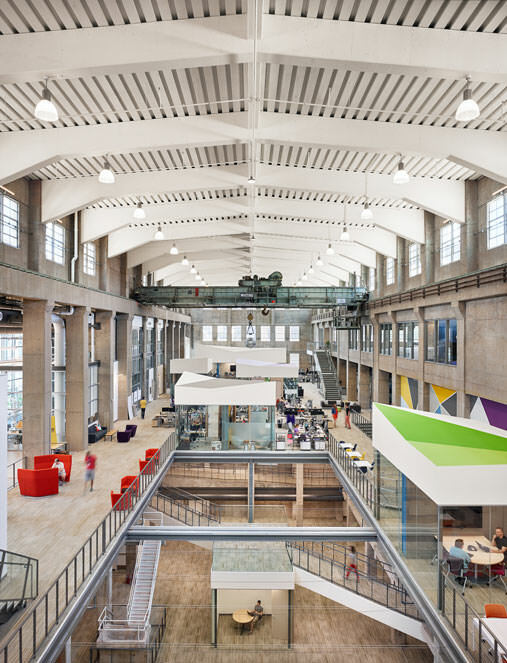 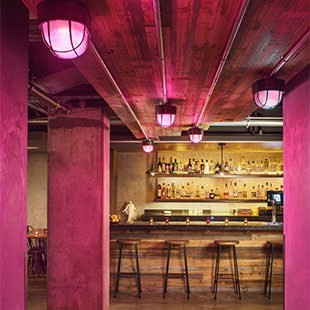 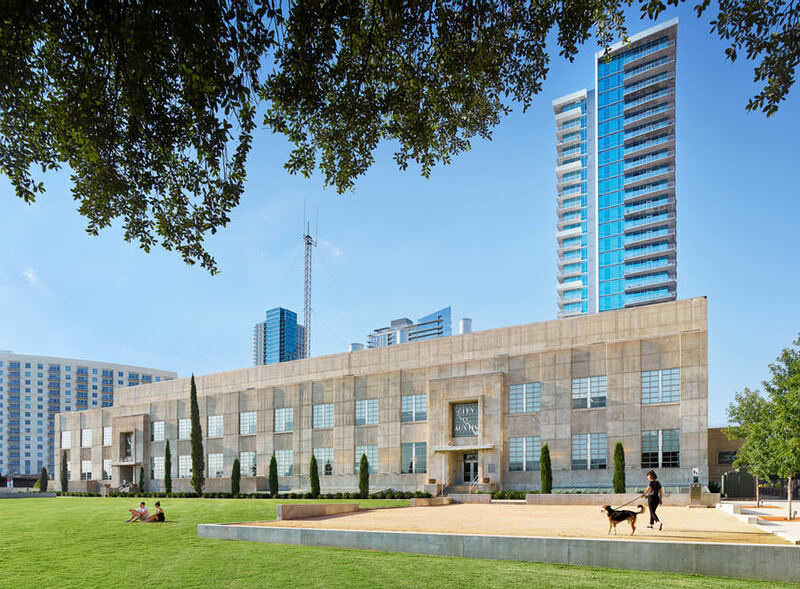 The buildings’ historic appeal, combined with Austin’s dynamic, distinctive culture give Seaholm a competitive advantage as it attracts tenants that wish to establish a presence in a booming live, work, eat, play environment. 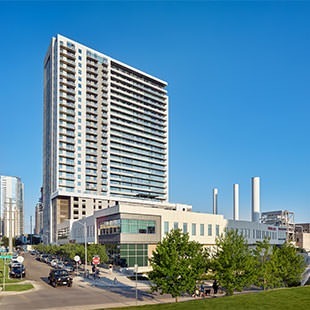 The 2nd Street Bridge – Also known as the “Butterfly Bridge,” the 2nd Street bridge is being built in conjunction with the new $120 million Central Public Library to extend 2nd Street over Shoal Creek and connect the Seaholm District with the 2nd Street District and the rest of downtown.